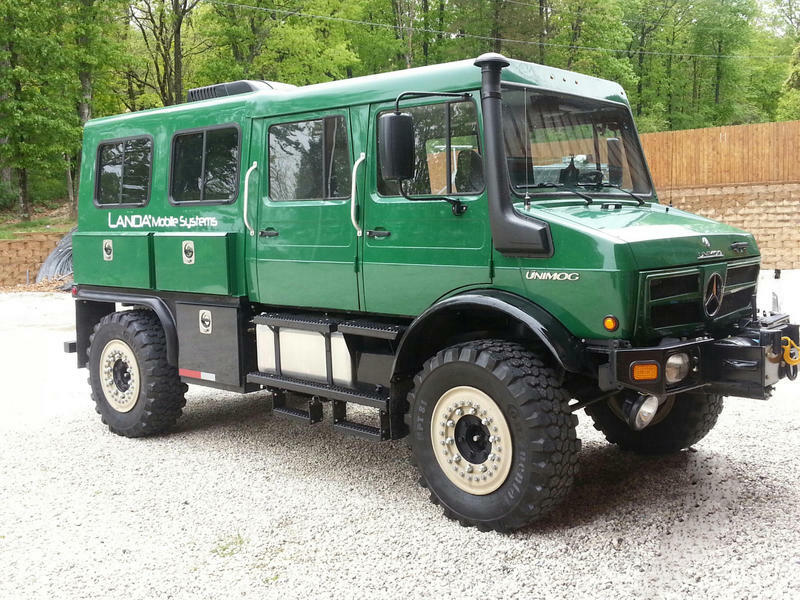 I spotted this Unimog U1550L on a Benz World forum. It looks like an interesting custom build, though one of the forum members questioned the wisdom of building a rigid body on a flexible chassis. Intriguing photos none the less.